Amazon sells underwater fishing cameras for less than $150. These cameras come with color monitors, and the cameras are supposed to dangle below the boat on 15 to 30 m of cable. Has anybody tried these? How was your experience? Do these cameras enhance fishing or just cause aggravation? Some of these cameras are designed to face downwards and some seem to be designed to face forward into the current. Is either model more affective than the other. Is water clarity around here typically good enough to make use of an underwater camera? How well will these cameras hold up to saltwater use? I always thought a trail camera type thing would be more effective but everybody seems to want video. All the video in the world of nothing gives you less information than 2 pictures on a trail camera when it comes to hunting, because if it’s only 2 pictures it’s still 2 pictures of something. I also thought you could even use a trail camera for mullet fishing like I do it. It seems like a school of mullet would make enough commotion to set off a trail camera. Tested one a few years ago for a New Products article. It was kinda cool to see the actual bottom and snoop around, but the novelty wore off fast. It would be a major pain to deploy and retrieve constantly, IMO. Besides, most of the water I focus on is shallow enough to see bottom with a good pair of polarized sunglasses with copper or amber tint lenses for shallow. Save your money or put it towards a good sonar. With the Side Scan and Clear View functions now, you really can spot fish and map the bottom. I bought this one a few weeks before knee surgery so haven't had a chance to test it underwater yet but so far I like it. It came with enough mounts to mount it anywhere on the boat and it turns on and off with a wrist worn remote so I can take videos or snap shots while fishing from the bow. 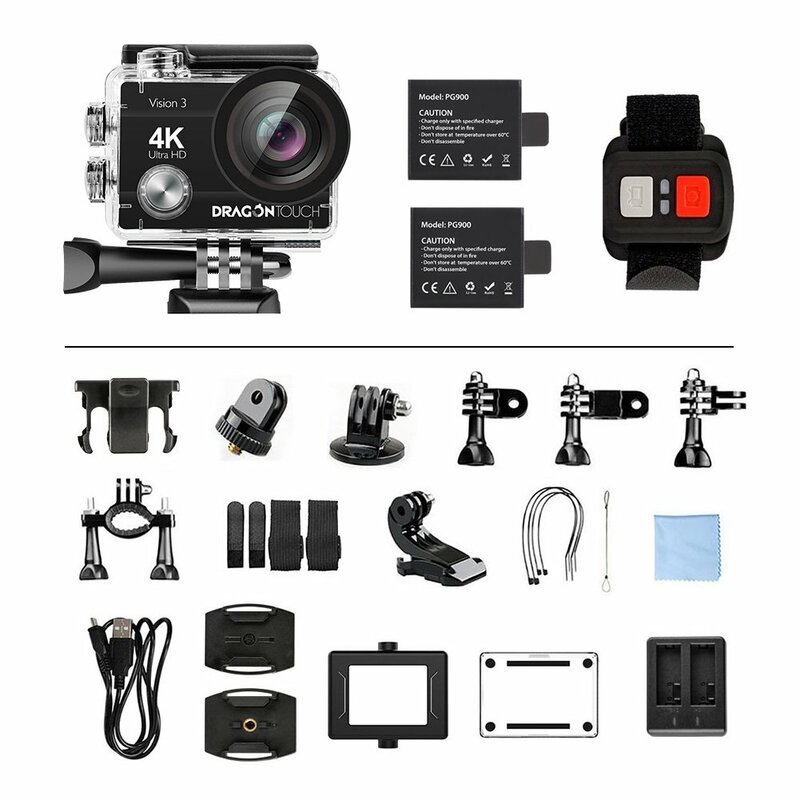 I bought it because it was cheap ($49.99) and to take videos of fish underwater as they were pulled toward the boat. I don't know how well it would work for viewing the bottom while videoing since the the screen is really small. The digital photo world has changed significantly since I tested that one. Juan, yours looks similar to those being used on big sport fishers to capture footage of trolled baits, the strike, etc. of billfish. Some really cool stuff. Yours should do similar, with a much more affordable price tag. The one I tested had a long cable (maybe 100 feet) attached to the camera which was lowered into the water with a topside monitor. It did have a fin to stay hydrodynamic, but you were limited to a small circumference and had to pull it at least partway up to re-deploy. Too much trouble. A Go-Pro with an extension stick to hold beneath the hull is another option.